Stream the weekend’s broadcast below! 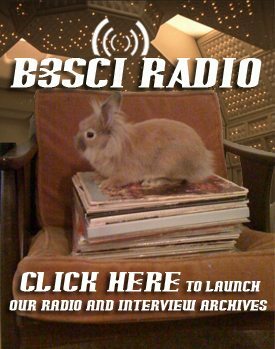 And be sure to catch new B3SCI Radio on Virgin Mobile Live, Fridays and Saturdays @ 3pm eastern HERE. Tracklist is after the jump.